With Concrete By Design, you’ll find work that adds beauty, dynamic, longevity, and personality to your space. 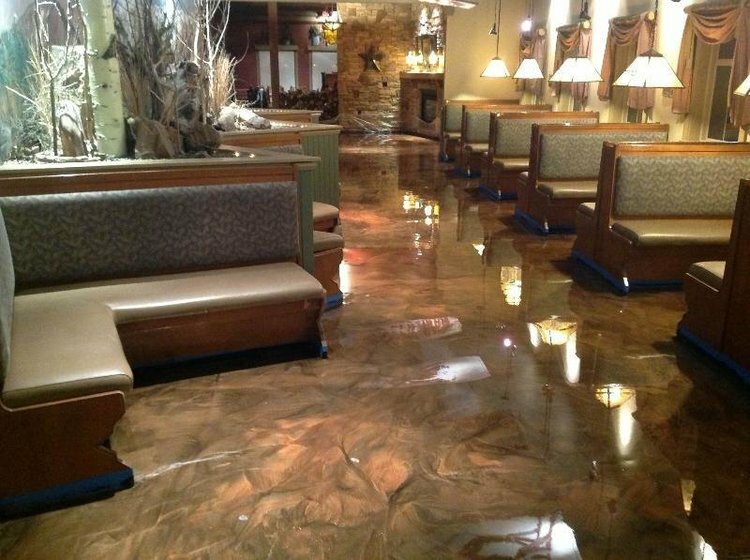 From stained or epoxy concrete flooring for the interior of your corporate headquarters to pool deck resurfacing for your personal residence; decorative concrete gives you the power to truly customize your residential or commercial area. Born from a combination of creative inspiration and the quickly growing demand for quality decorative concrete; Concrete By Design was founded in 2003 by owner Leroy Brown. 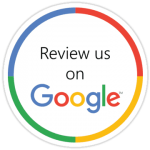 Our mission is to provide state-of-the-art results to residential and commercial clients in and around the Atlanta metro area. Leroy Brown was born and raised in Charleston, SC but now resides on the southside of Atlanta, in Sharpsburg, with his wife and two young daughters. He prides himself in his work and enjoys being able to use his creative abilities to enhance his client’s homes and businesses. If you were to ask him about his decision to begin his own business at the age of 23 he would tell you it was the best decision he ever made. Leroy enjoys spending time with his family, hunting, fishing, playing golf, gardening, and continuing to learn about developments in the concrete world. He works diligently to stay apprised of the latest innovations in an ever-changing industry. After graduating from the Culinary Institute of America and pursuing a career in the culinary arts, Leroy decided that although his passion for creating exquisite cuisine still existed, the level of commitment required in the industry wouldn’t lend itself to quality time with his family. Through a series of fortunate interactions with people that were in the industry on the West Coast, Leroy’s interest was piqued where decorative concrete was concerned. He threw himself into gaining as much knowledge as possible and made contact many people in the Southeast also building this niche in the region. He took classes, read books, earned certifications and practiced on friends and families’ porches, patios, pool decks, garages, etc. Leroy did a great deal of experimenting with decorative concrete projects; he found the hands-on process compelling, engaging, and rewarding. In addition, the opportunity to specialize in a niche also offered great appeal. After an entire year, Leroy was confident enough that he started a journey to develop his business Concrete By Design, LLC. Today, Concrete By Design is an industry-leading group of decorative concrete artists and technicians – developing and installing outstanding projects that transform your homes and businesses. The Concrete By Design process is focused on you and your needs while also introducing you to options you may not have realized existed for concrete. Concrete has come a long way in the past several decades and we strive to bring these developments to homeowners and business owners alike. It is no longer necessary to cover up the slab that your home or business is built on; instead, beautifying it is a long lasting, classy, and durable option. Carpet, hardwood, tile, and vinyl are costly and often need replacing within years of installation. However, the varying options available to you with concrete are endless and well worth the money spent! The concrete industry is developing new products and options for existing and new concrete all the time. At Concrete By Design, we give you a first, free consultation – visiting your site, and listening carefully to your specifications and desires. Our host of specialties include: stained interior concrete epoxy flooring, protective garage coatings, pool deck resurfacing, and decorative porch and patio overlays, stamps, and designs; at Concrete By Design, you get the perfect combination of artistic integrity and design expertise. Together, we’ll discuss your project specifications, looking through color charts and project samples – and viewing a range of texture, pattern, and color options. Whatever your needs, here at Concrete By Design, your satisfaction is our highest priority, and we work our very hardest to ensure your project is a world-class success. Whether you need stained epoxy flooring for your concrete interior, a customized resurfacing approach to your pool deck, or a protective yet beautiful coating for your garage or exterior space; you’ve found the experts you can trust. Give us a call today. We can’t wait to speak with you, hear about your vision, and make your project the best it can be.